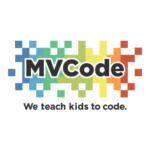 Coding Classes for Kids: Listing in 25+ Cities. Find One Near You. 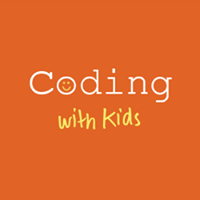 Home » Resources » Coding Classes for Kids: Listings in 25+ Cities. Find One Near You. 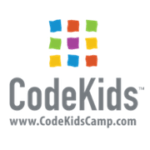 Coding Classes for Kids: Listings in 25+ Cities. Find One Near You. 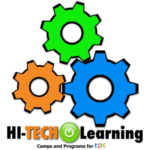 In the swirling world of technology, most parents know and they want coding classes for kids. But some parents still construe learning to code as becoming a programmer. While it may be true for a few kids, attending programming classes early in life develops many skills that don’t necessarily develop through the traditional education system. 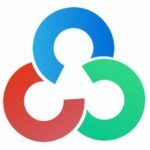 To understand this better, check out our article 5 Educational Leaders Share the Most Important Benefit of Learning to Code. 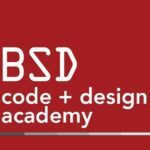 To make things easier, here we’ve carefully listed coding classes for kids (based on cities) for those of you who are hunting for good programming classes for kids.  Ask Yourself: Do you want to avoid driving your child to yet another class? Consider our live and instructor-led coding program AND your child learns from the comfort of your home. 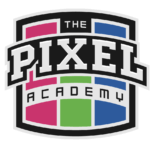 Fun 2 Learn Code offers coding classes and day camps for students in 1st-9th grade in the Austin area to learn the fundamentals of computer programming. 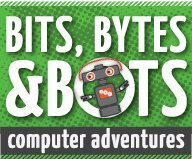 Bits, Bytes & Bots offers a variety of classes including robotics, junior robotics, stop-motion animated movie making, game creation, Scratch programming, Kodu Game Lab programming and Minecraft®. 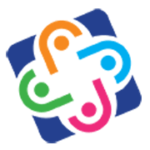 They conduct after-school programs in and around the following school districts – Eanes ISD, TX, Austin ISD, TX, Leander ISD, TX, Round Rock ISD, TX, and Lake Travis ISD, TX. 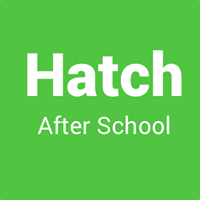 Hatch After School was created to help children of all ages and academic levels. Their coding classes for kids focus on web development through project-based learning. 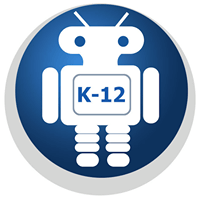 Tech EdVentures provides robotics, computers, and coding classes for kids, starting from first grade and up to 9th grade. Rex Programming offers a classroom programming experience for kids ages 6-18. Every class is taught by a teacher who mixes formal and one-on-one instruction with hands-on learning and group projects. 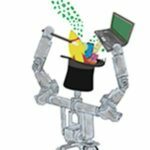 Creative Coding 4 Kids offers after-school programs, all-day camps, and summer camps in Seattle, WA, for ages 8-12. 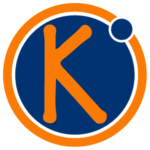 Coding with Kids is a computer programming academy for grades K-12. They advance young coders from the very beginnings all the way to the mastery of computer science and software development. 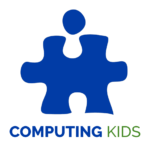 Computing Kids is an educational enrichment program for children in grades K-8 in the Seattle and Eastside area. They partner with schools, community groups, and parents to bring computer programming classes to kids in a variety of settings. Methobotix OpenTechLab Learn to Code/Code to Learn courses let students explore computer programming and application development using real-world open source hardware and software learning platforms. They also teach Educational Robotics using LEGO© Mindstorms© and EV3© learning platforms. 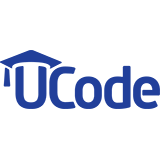 UCode teaches kids and teens from 6 to 19 years old how to write software. UCode has four Centers in Southern California, where kids attend in person and learn Computer Science. 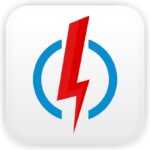 Kids learn by creating apps, websites, software, and games. offers serious exploration in digital design, programming, video game design, and more. They teach tech-minded kids aged 5-18. At Digital Dragon, technically oriented kids may express themselves by creating a video game, building an app, or via coding. Start Code offers year-round classes and summer camps giving students a chance to create with technology and learn coding as a second language. They varied backgrounds in programming, technology, and education. Kids 4 Coding provides innovative, hands-on projects and challenges designed to propel kids to Tech Readiness. Students gain an edge in STEM while learning to create and program (code) games, apps, websites, robots and more! 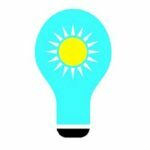 Rising Future is a learning center teaching math, computer science, educational technology and Test preparation. They offer courses for grades 1st – 12th. 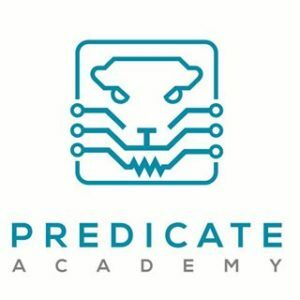 Predicate Academy teaches real-world applications of technology. They build curriculum across different learning tiers. These tiers are largely split around ages between 8 – 15+ years. 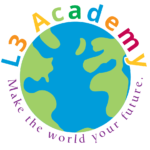 L3 Academy capitalizes on a child’s natural curiosity about the world to think critically and solve problems. Their Coding Academy starts with drag and drop icon-based programming and ends with script programming. Dazzling Discoveries offers science, engineering and technology classes. They combine engineering projects with beginning coding to make interactive projects. 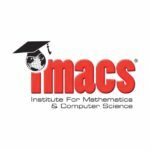 IMACS has been helping students of 3rd grade through 9th grade build a strong programming foundation. At IMACS Computer Programming and Virtual Robotics Program, kids learn to write computer programs using a graphic-based computer programming language developed at MIT. 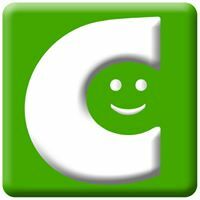 CodeKids teaches your child the fundamentals coding. Their program not only teaches the technology they need to become coders, but teaches them valuable math, analytical, and teamwork skills as they progress on their journey to learn to code. The Lab, located in Vienna, VA, is where kids innovate, collaborate, and code. At the Lab, your child or teen will be coached by expert instructors and their peers to deepen their programming knowledge. 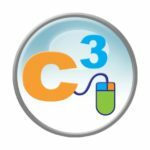 C3 Cyber Club have a technology program that consists of programming courses for age group 6-8 and 10-14. 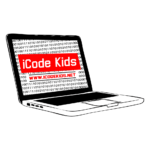 Ages 6-9 is for students that want to learn coding knowledge and gain simple experience in coding. 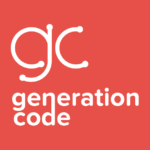 Students age 6-9 will learn specific coding methodologies by experimenting with GUI coding languages in special problem solving situations. At STEM for kids participants learn the basics of computer coding and apply it to create simple programs, animations and games. Activities include drag-and-drop programming specifically designed to ease children into computer programming leading. 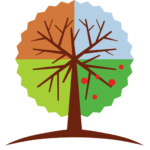 CAML Academy provides programs that teach K-12 students computer science and coding. Their course is a year long course consisting of 6 units, approximately 6 weeks each. 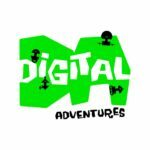 Digital Adventures provides interactive & project-based learning environment where kids love unleashing their creativity while learning computer coding & engineering design skills. 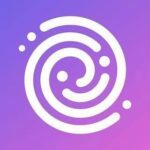 Codeverse offers technology-enabled classroom for kids in grades 1-8. Kids learn code in an immersive environment full of cutting-edge technology. 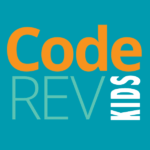 Codeverse uses their proprietary kids coding language, KidScript, to teach coding to kids. Lavner runs a wide variety of sports, arts, and science camps at schools in the Philly area. Their programming for kids includes Minecraft, Programming with Scratch (ages 8 – 11), and Programming with Java (ages 12 – 14). 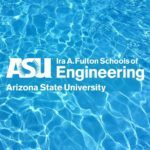 teaches the fundamentals of the machine, programming, help K-8 kids discover how engineering is a tool for problem solving. 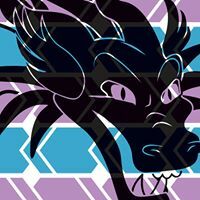 offers computer programming courses to elementary, middle, and high school students in the Boston area.Their courses range from making mods in Minecraft to coding in advanced Python. 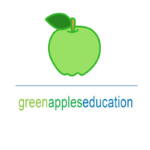 has weekly classes for K-8 children. 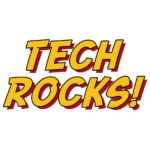 Their coding programs are based on Scratch programming and Java Minecraft Modding. 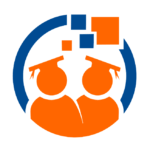 offers K-8 kids Computer Programming courses. 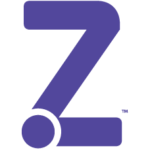 Students learn real-world skills that software developers use every day. They start from beginner level and advance to writing custom games in Python. 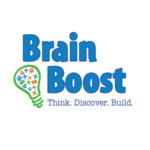 Brain Boost uses Scratch, a visual-based programming language that uses colored blocks to model text commands, to teach children to think logically. Once they master Scratch, they move onto text-based programming languages. 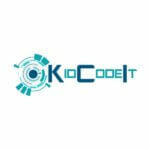 KidCodeIt teaches students grades 3rd – 12th the basics of computer programming. We offer one-on-one instruction as well as group instruction. Colorado Code Club offers students an introduction into the world of coding in Highlands Ranch, Parker and Littleton, CO. They primarily focus on Scratch and Minecraft Programming. Fulton Schools of Engineering offers basic programming skills for 4th – 7th graders. The interested kids can advance to the Intermediate Coding level that focuses on Python, with a few Scratch projects at a higher difficulty level than in the introductory camp. 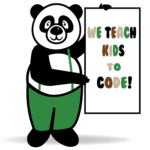 Panda Programmer teaches programming to kids aged 5 and up. 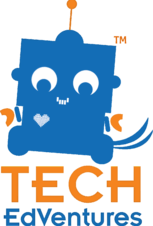 Their curriculum is based around the Scratch programming platform developed by MIT for older students, and around the Scratch JR platform for younger students (Grades K through 2). 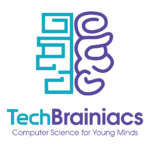 TechBrainiacs teach coding and computer science to kids ages 7 – 18. Their courses include principles of computer science, Scratch Jr., Scratch programming, and Coding with Python. 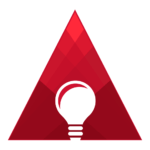 AccelerateKID educates kids K-8 in entrepreneurship and the latest technology including computer programming, robotics, and digital arts. 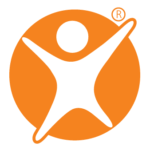 Their programming courses start with Scratch Jr and go all the way up to Java programming. 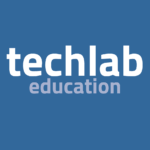 Tech Lab Education offers coding courses for kids 8 and up. They offer courses in Java, Python, Web Development, Raspberry Pi and more. That’s it for now. 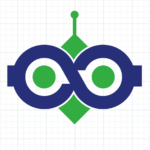 But we will keep updating this list, So you may want to bookmark this page, and come back soon to see the updated list of coding centers near you. Before you go……..Remember the cliche “Sharing is Caring”? Yes! We encourage you to share this information with anyone who you think will benefit from this list of coding classes for kids.